Product prices and availability are accurate as of 2019-04-21 06:18:38 UTC and are subject to change. Any price and availability information displayed on http://www.amazon.com/ at the time of purchase will apply to the purchase of this product. 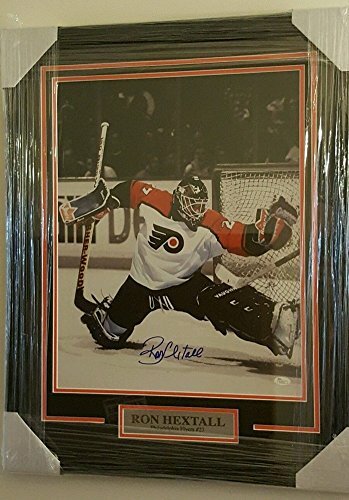 Add this Ron Hextall Autographed Flyers Custom Framed Photo Display JSA Coa to your growing Philadelphia Flyers signed memorabilia collection. 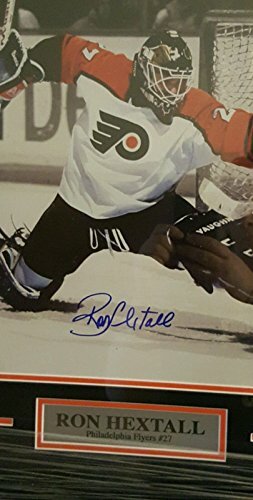 This signature has been authenticated by JSA and comes with a Certificate of Authenticity (COA) from JSA. 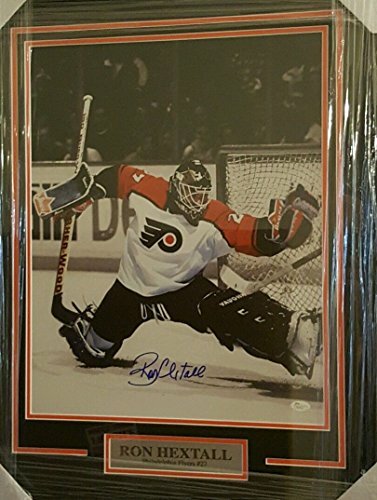 Sports Collectibles Online is your one stop shop for 100% authentic Philadelphia Flyers autographed sports memorabilia at the best price online. 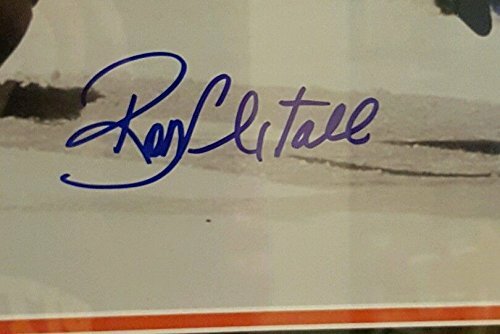 Shop with confidence as this signature has been authenticated. Your order ships quickly and securely.